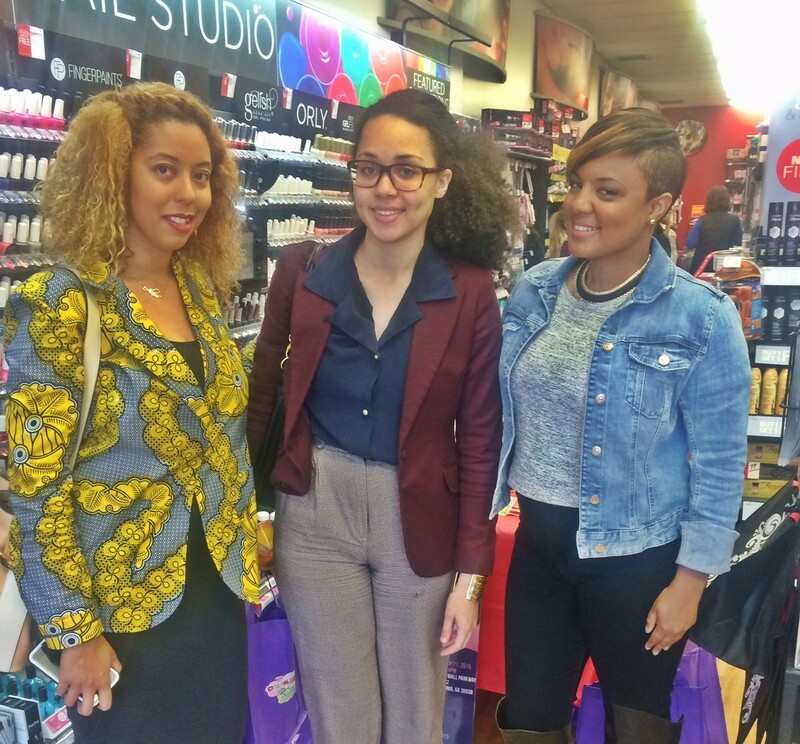 The Beautiful Textures ‘Flaunt Your Look’ event series occurred these past 2 weekends in multiple cities! 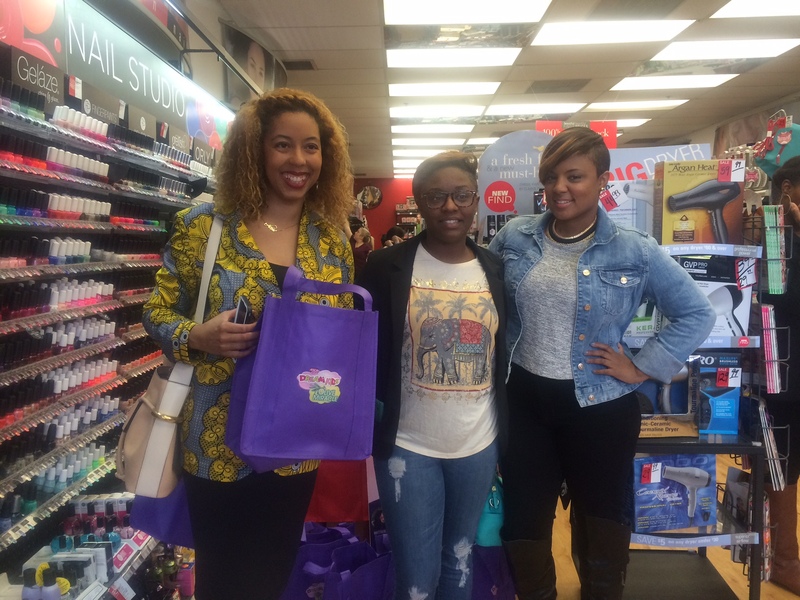 Each event included bloggers who gave hair tips and talked about their favorite Beautiful Textures products. That was very easy for me since I have tried pretty much every BT product! 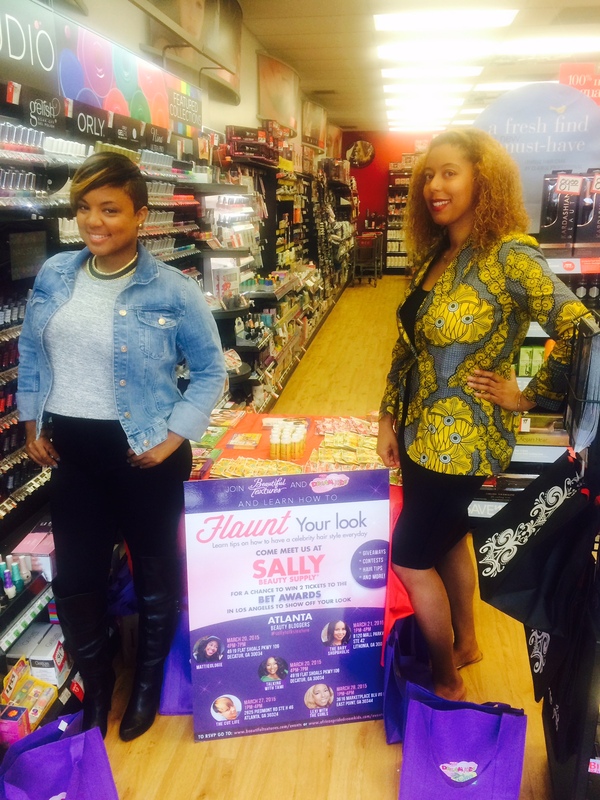 This past Friday, Tahira from TheCutLife and I co-hosted the Atlanta Friday stop at the Sally’s in Buckhead. 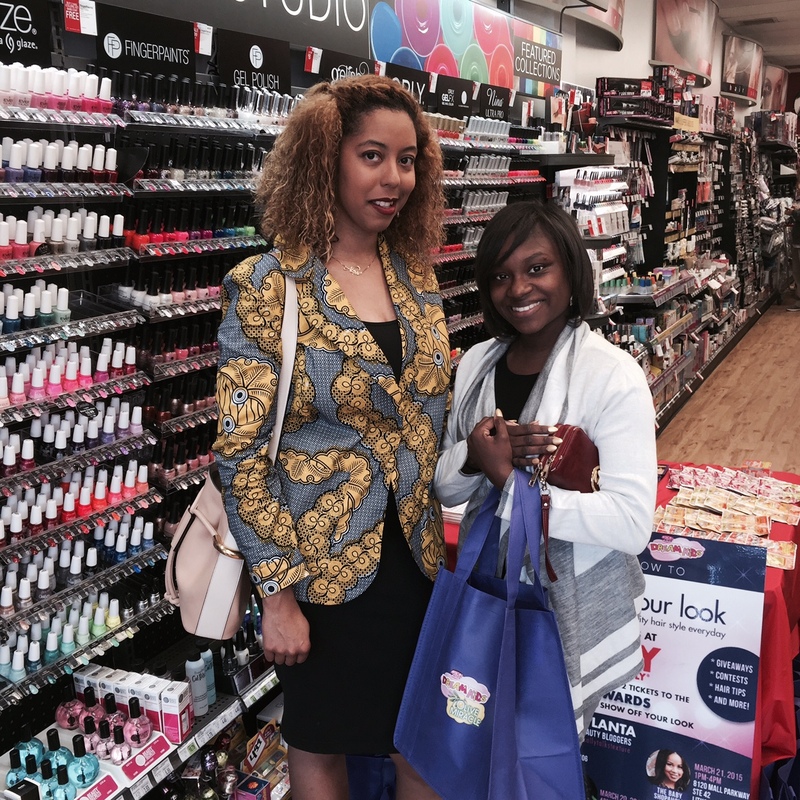 We had a chance to talk to guests about their hair concerns, suggest products, and take fun pics! We met several ladies and gave out gift bags with some pretty good samples of different products from Strength of Natures various lines. 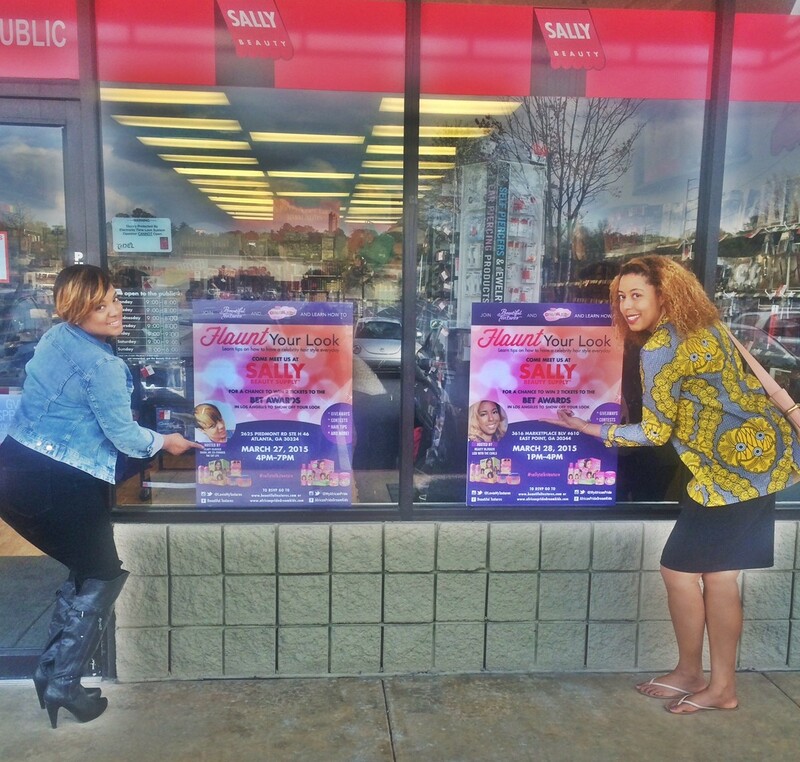 Also, Beautiful Textures is giving away a trip to the BET Awards in LA this June!! So good luck to all of the ladies who came out and tweeted, instagrammed, and tagged and hashtagged!